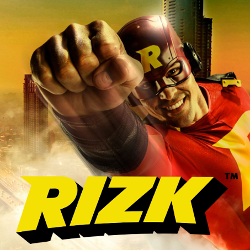 Free spins on new NetEnt game Hook's Heroes! 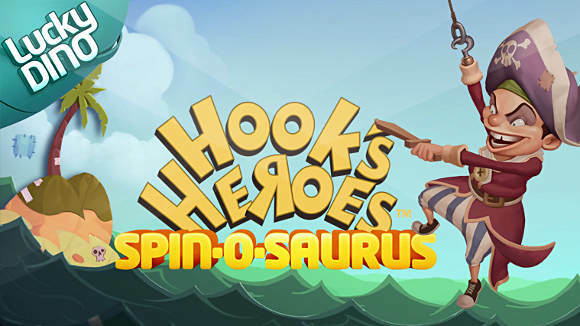 Join to Spin-o-Saurus and grap up the Hook’s Heros free spins! Spin-o-Saurus free spins will be credited in three different tiers. Free spins will be credited to Hook’s Heros NetEnt slot game day after the deposits. For new player : 20 free spins for free! No deposits needed and winnings are real money! 400€ bonus and 100 free spins! 1. 100% deposit bonus up to 200€ + 10 or 50 free spins on Big Bang. 2. 50% deposit bonus up to 200€ + 10 or 50 free spins on Twin Spin. First deposit free spins will be credited for you whether you claim the deposit match bonuses or not. 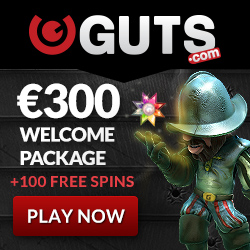 You will get 10 free spins if the deposit amount is less than 100€ and 50 free spins if the deposit is 100€ or more. Open an account and grap up all 195 free spins!